Kimi and I have teamed up for a sequel to Hoo's My Boy. It's called Hoo's My Girl. We've got it on sale for 30% off this week at GDS. It'll be releasing at my new shop next week, but I'm still keeping WHERE that new shop is a secret for the time being ;) I've been spending a lot of time getting ready for my grand opening and have a nice list of new goodies to release during my grand opening. I've got a beautiful new kit, some CU texture overlays, and some photo masks. I'm so excited about the new shop and can't wait to tell everyone about it. Next week. Also I have another collab releasing this week. I've got a little sneak peek for you, but I'm not telling who it's with. I've got a little contest going on over at GDS to see who can guess correctly. 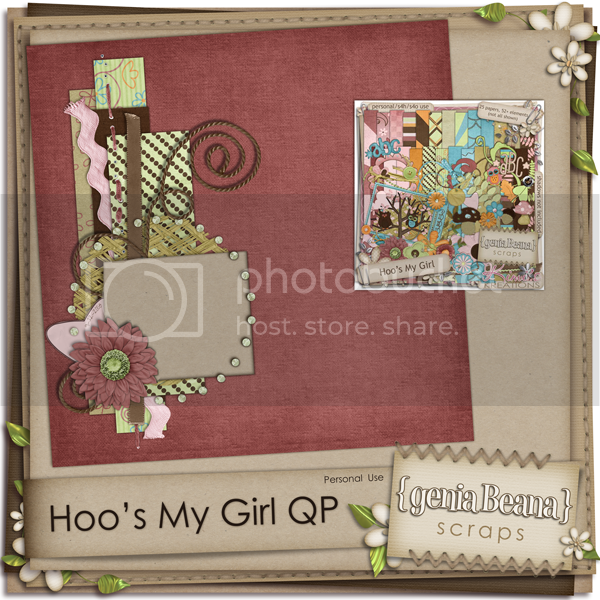 And finally I have a Hoo's My Girl QP freebie to share. If you have a guess about where my 2nd shop might be leave me a comment. I'll come back and pick someone to receive a coupon for 50% off at my new store when it opens. Thank you so much for this Freebie. 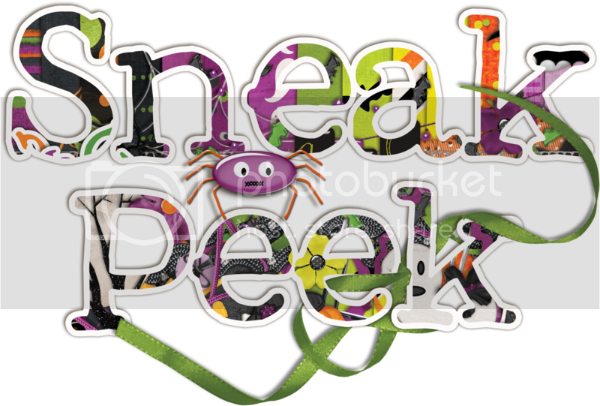 I want to let you know that I posted a link to your blog in CBH Digital Scrapbooking Freebies, under the Page 6 post on Oct. 13, 2009. Thanks again. Thank you for sharing your beautiful qp. Love the color combo. This is pretty Val, thanks a bunch!